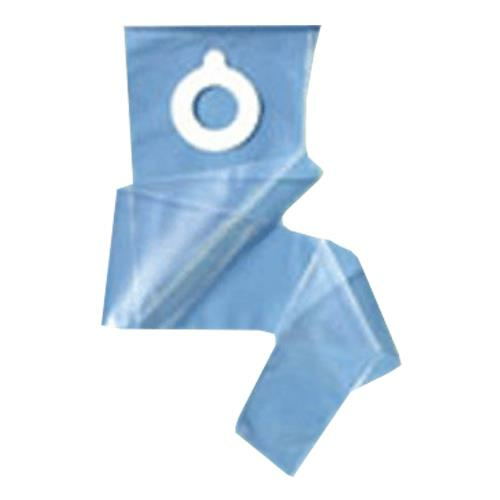 Cymed Two-Piece Transparent Colostomy System Irrigation Sleeve is for use with all regular Cymed two-piece barriers. What would this sleeve be used for? Looking for an appliance bag to wear on trips without alot of stopping.